The surge of exchange-traded funds continues. Assets under management stood at $140-billion at the end of October, driven by strong net inflows. Evolve Funds announced that it will take over the ETF management contracts from Sphere Investment Management Inc. Amalgamations are to be predicted as the market gets progressively crowded. 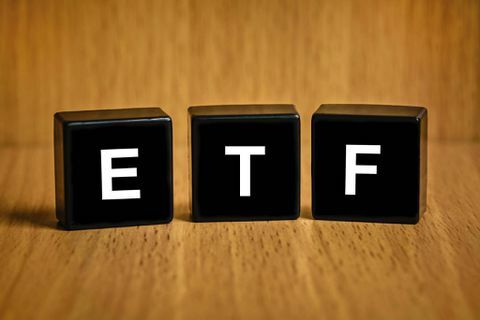 For instance, eight ETF sponsors joined the industry this year. Evolve Funds entered into an agreement with Sphere to acquire the right to manage Sphere's five ETFs with approximately $68-million in assets under management, subject to obtaining unitholder and regulatory approvals. Sphere's ETFs are expected to continue to use a strategy that follows the Sustainable Yield Indices.